Kickstarter has given us the opportunity to witness some pretty cool ideas see the light of day. 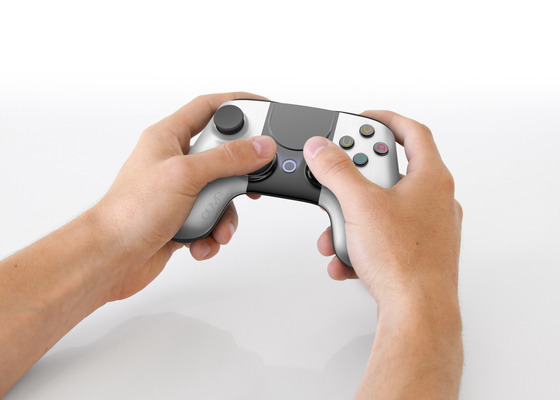 We’ve seen pitches for games, comic books and all sorts of gear but now, we’re about to see it taken to a whole new level as the crowd-funding website may just be about to give us the very first indie-gaming console — the Ouya. According to their Kickstarterpage, Ouya has collected over 60,000 backers and has managed to rake in a record-breaking $8,596,475, significantly over the $950,000 goal that the developers initially set for the project. So what is Ouya and why should you be excited? People have been saying that console gaming is dying and that smartphones and tablets are the way of the future. Ouya was developed as a response to that, a console that uses the same platform that powers a lot of handheld devices out there but brings gaming back to your TV. 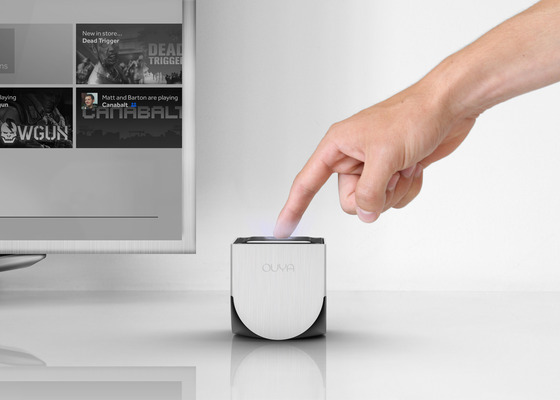 Ouya will be composed of a small cube and a wireless controller. Currently, there’s no information as to how exactly the device will connect to your TV but what we do know is that Android users will feel just at home once it’s been booted up because it will be running Android Ice Cream Sandwich. The appeal of a console running an open source platform stems from all the possibilities it opens up. Expect to see endless customizations and new game concepts that otherwise would not have been possible from the consoles made by the Big Three. 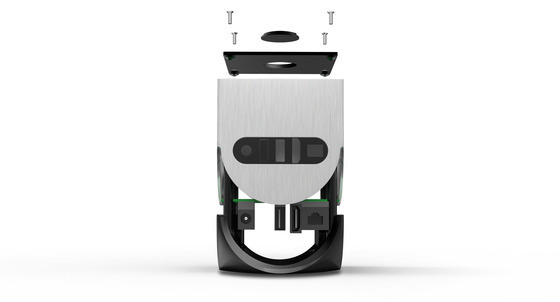 When you see the specs of the Ouya for the first time, it will feel like you’re seeing the specs of a really high end smartphone or tablet. The Android-powered console will have a Tegra3 quad-core processor, 1 GB of RAM and 8 GB of internal flash storage for all your gaming content. As for connectivity, the Ouya will feature WiFi 802.11, Bluetooth LE 4.0 and will have a USB 2.0 port as well as Ethernet. The developers are also promising HDMI Connection with support up to 1080p HD. The device will also come with a wireless controller (it wouldn’t be console gaming without one!) that should look and feel familiar to anyone who’s played with an Xbox 360 or Playstation 3. The main difference between this controller and others is that it features a touchpad which will come in handy when playing touch based games. Like any other gaming device, what will make or break the Ouya will be the kind of games make it to the platform. The good news is tha Ouya has already generated a lot of support from many indie developers and a list of titles have already been announced. 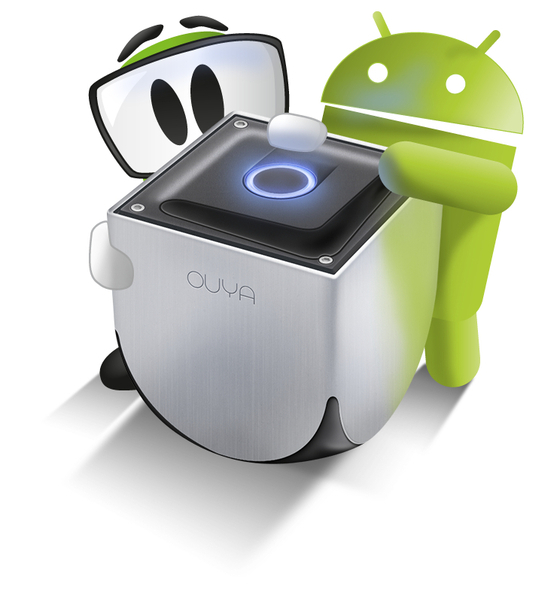 Cloud gaming service OnLive has also confirmed that it Ouya will have access to its storage services and gaming catalogue as well. For those interested in playing games that have a little more depth than what you normally see in smartphones and tablets, Ouya has you covered as well — they’ve struck a partnership with Square Enix and will have an HD remake Final Fantasy III as one of its launch titles. Similar deals are being worked out with other major publishers such as Namco Bandai. So far, what we know is that the Ouya can be pre-ordered for $109 in the US, $119 everywhere else. This package will come with just one controller. However, if the $225 pledge which comes with 2 controllers is any indication, expect to see other packages with bigger price tags. Developers are saying that we can expect the first consoles to hit on March 2013. No word yet if this release date is international or just in the US. Has Ouya rekindled your excitement for console gaming? Is this a must have device for you? Share your thoughts in the comments below!